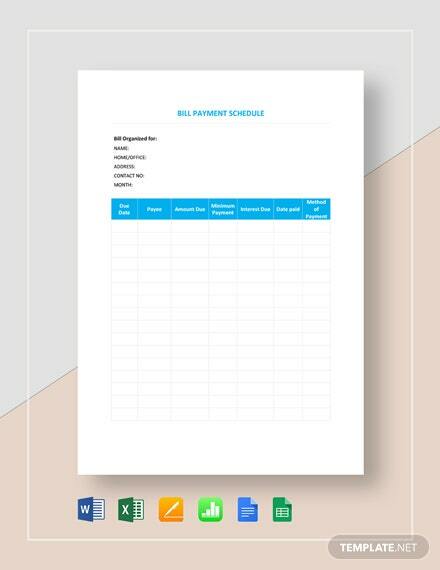 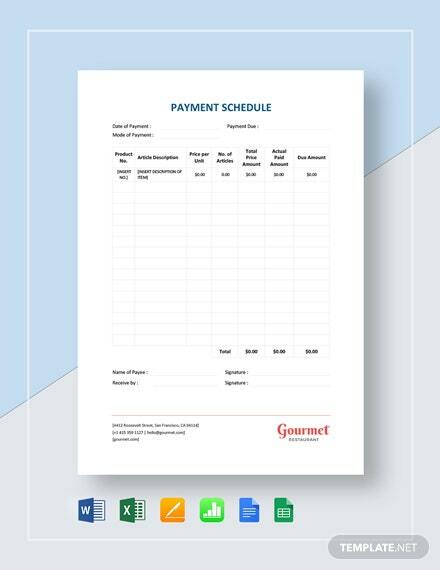 This file lists down all the dates setting out when payments will be made to another party. 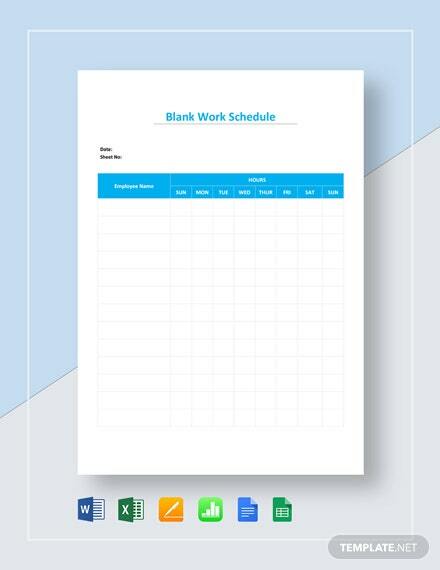 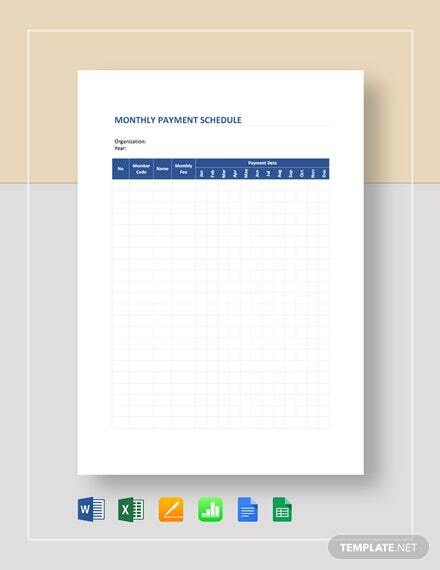 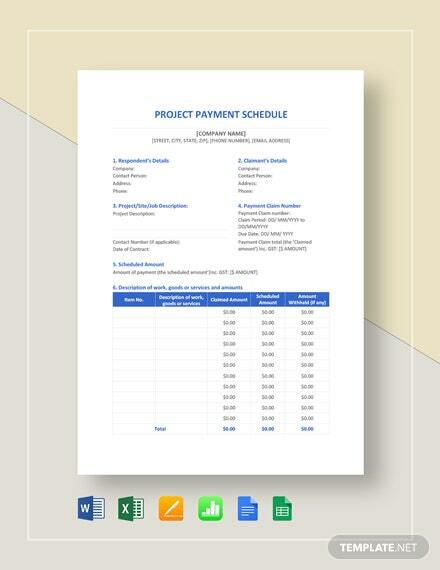 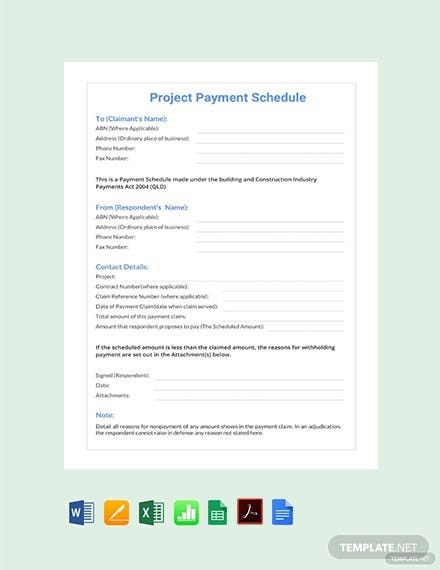 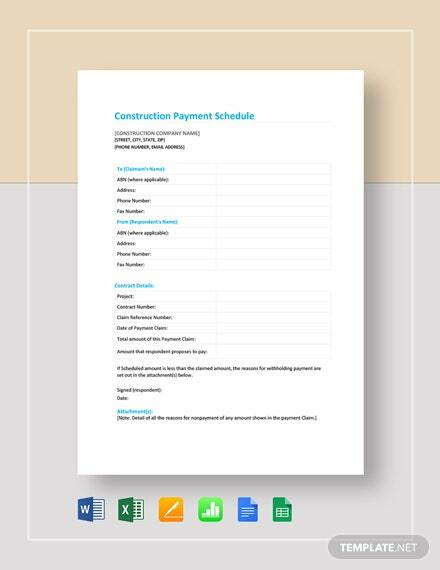 To customize, simply edit the texts and contents of this free to download Project Payment Schedule +More Template. 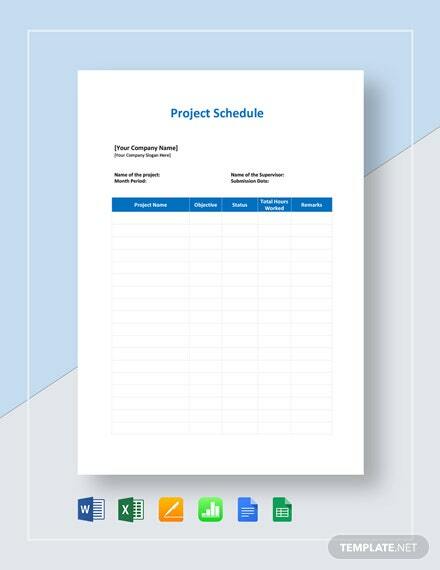 Compatible on all versions of MS Word, MS Excel, Mac Pages, and Mac Numbers.